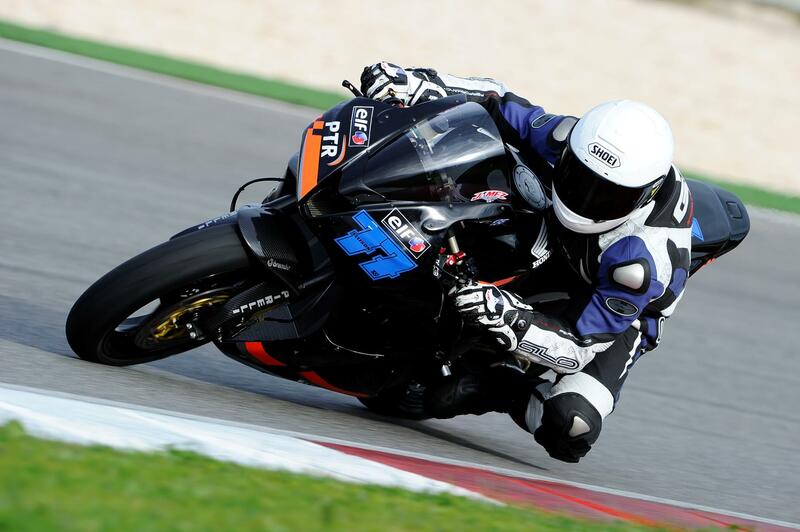 The Parkalgar and Bogdanka Honda World Supersport teams have completed their second round of testing with two days at the Aragon circuit in Spain. Having set the pace at last weeks Portimao test, Parkalgar Honda rider Sam Lowes was once again fast at the Spanish track despite nursing his injured foot following his crash last week. Bogdanka Honda man James Ellison was equally upbeat as he continues his impressive adoption from a Superbike in BSB to the front running WSS Honda. The next outing for two British run teams will be at Phillip Island in Australia for a two day test on 20th to 21st February.